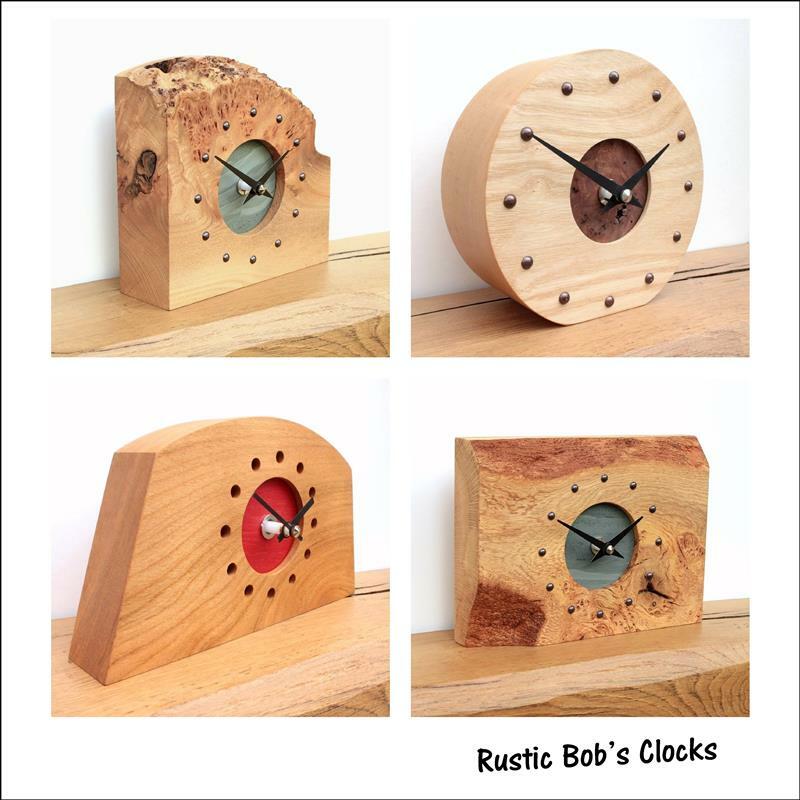 I use a lot of English hardwoods which come from wind blown sources and other genuine reasons for being felled, as well as other materials such as resins, metals, plastics, slate and stone. 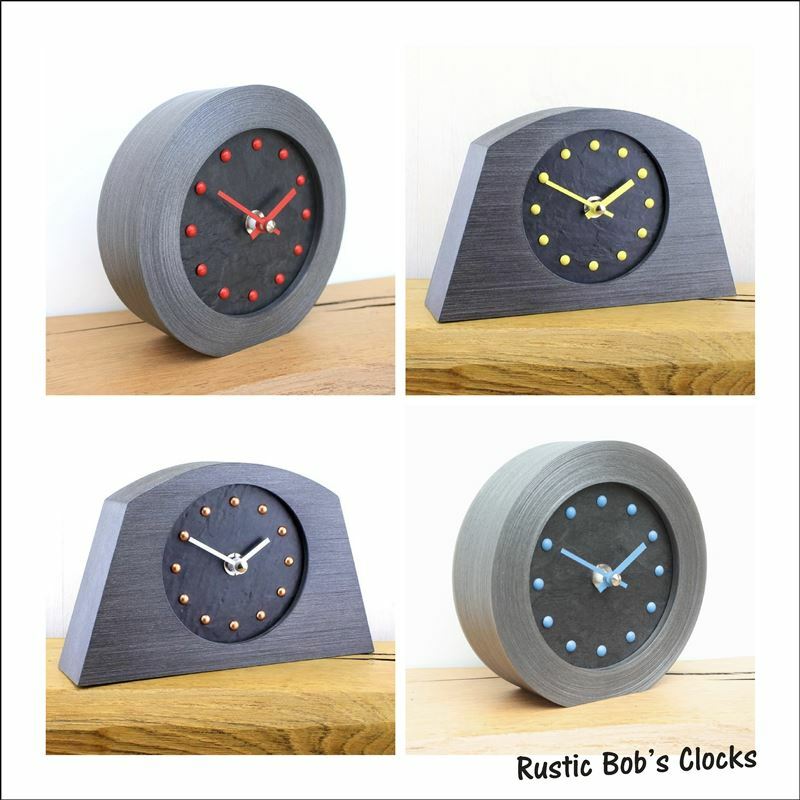 I mostly make wall clocks and mantel clocks but I also do a bit of jewellery and some sculptures too. 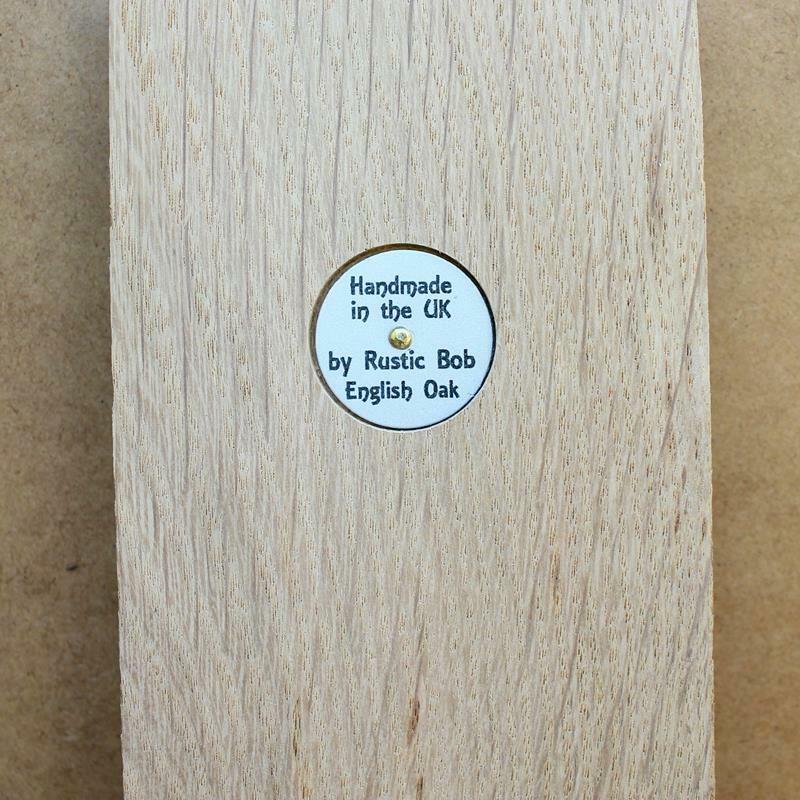 My name is 'Bob'... 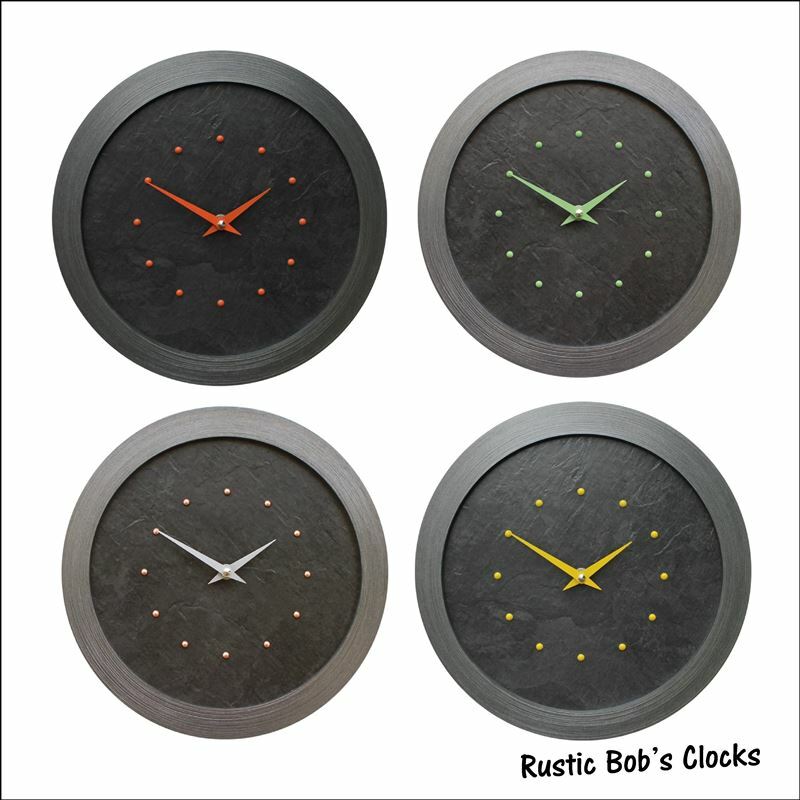 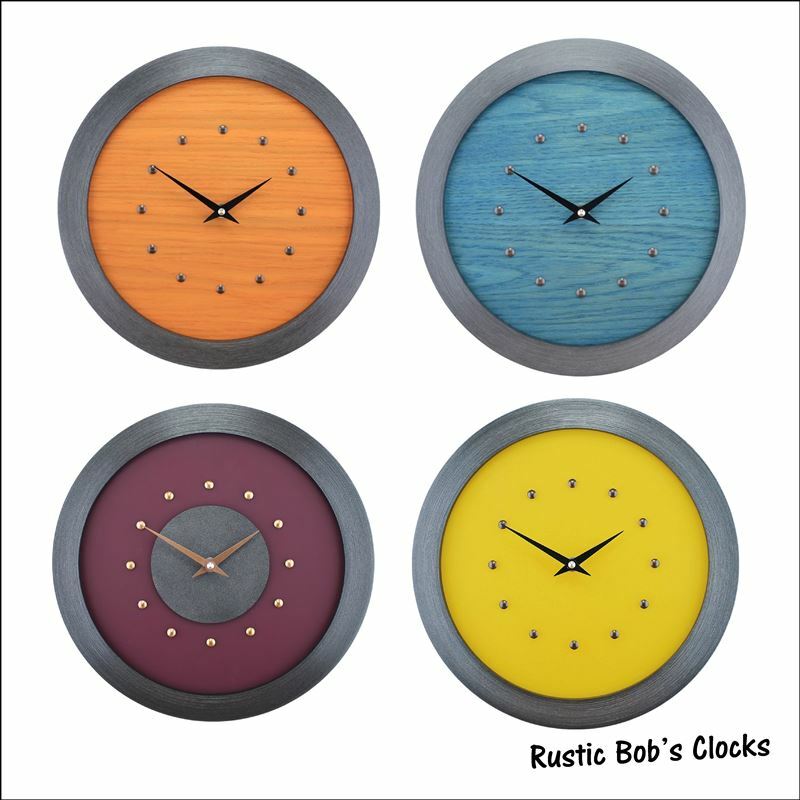 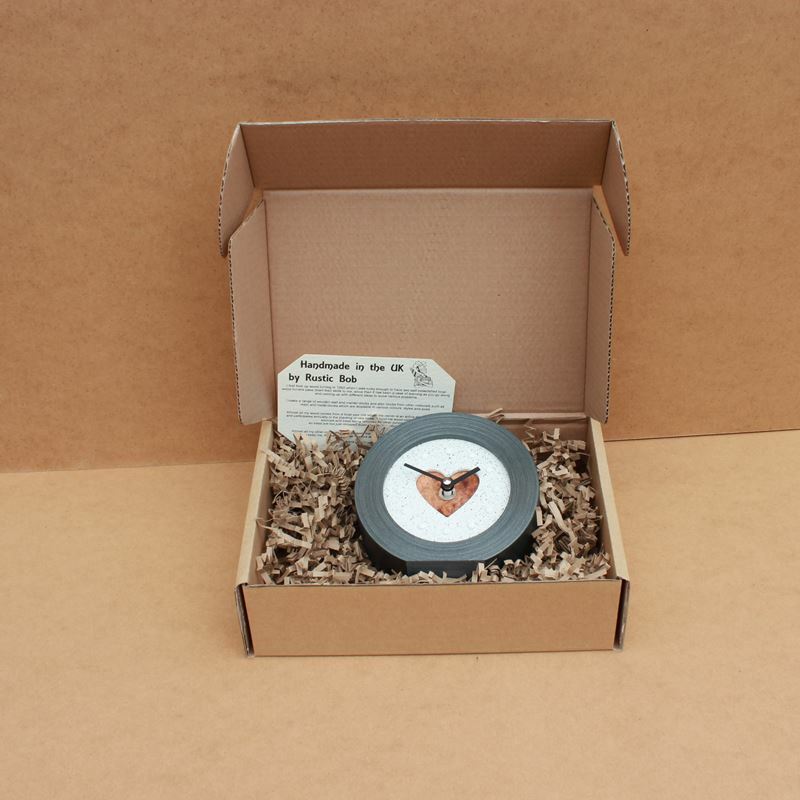 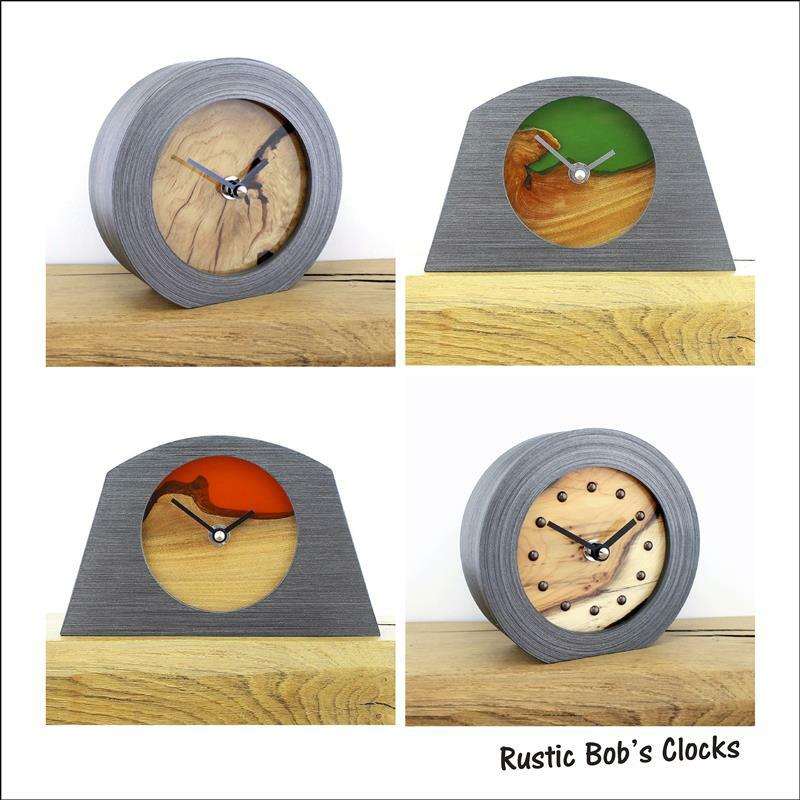 I like the outdoors and natural items, and so Rustic Bob was born. 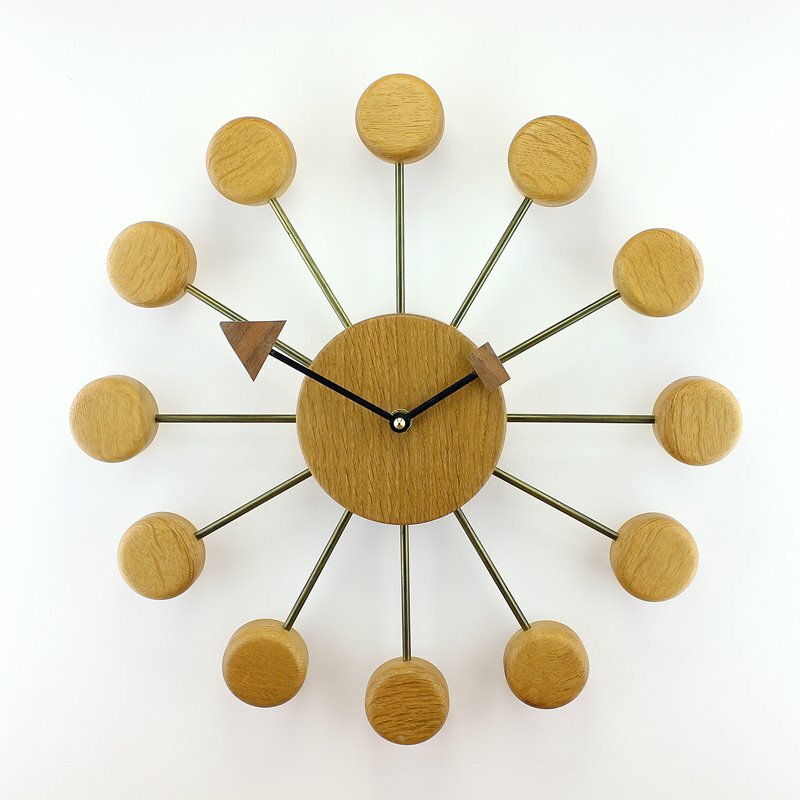 is a one off piece. 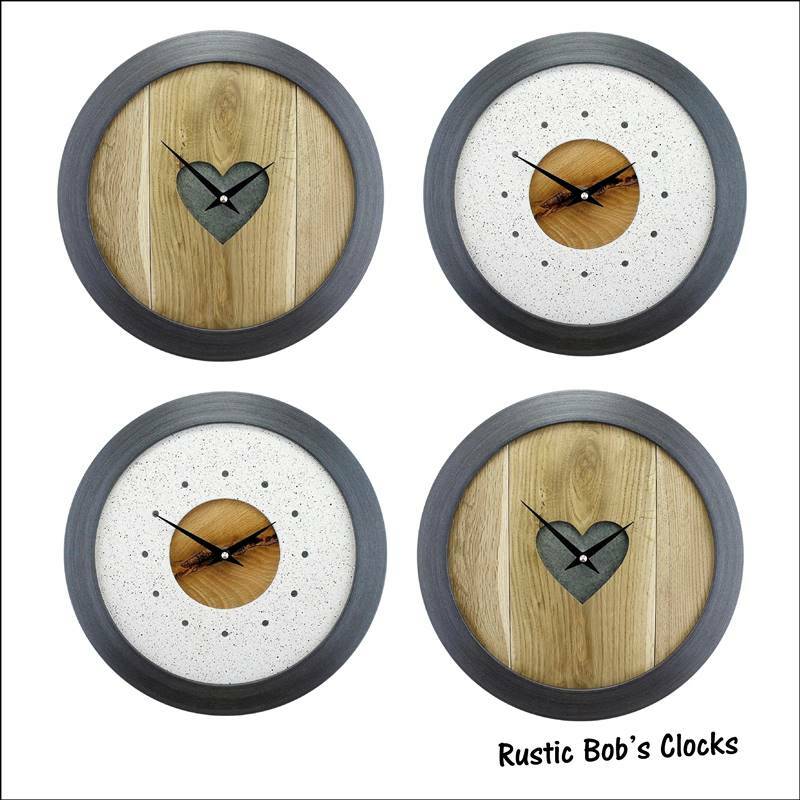 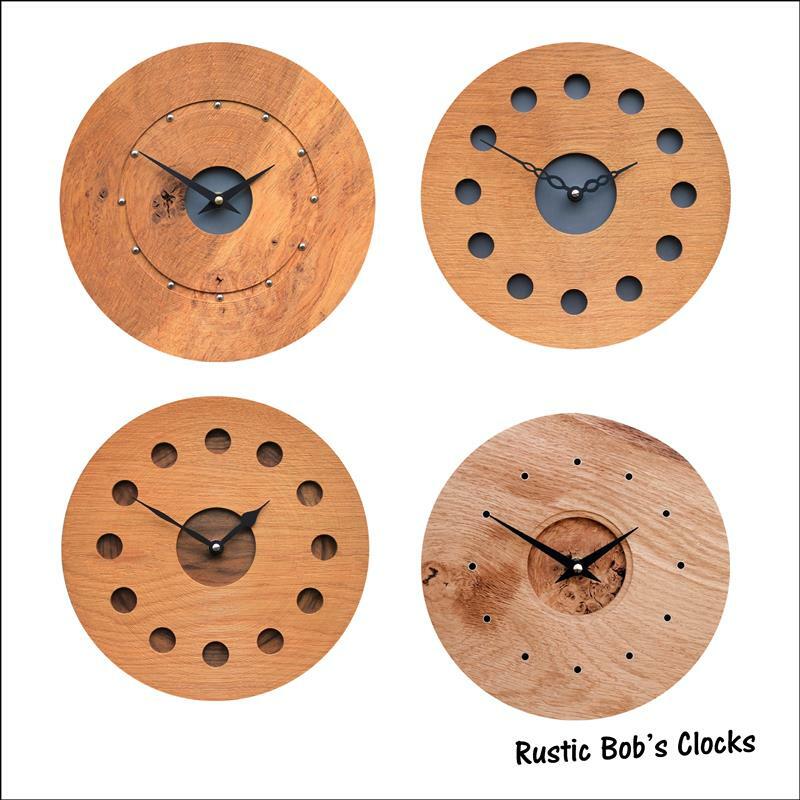 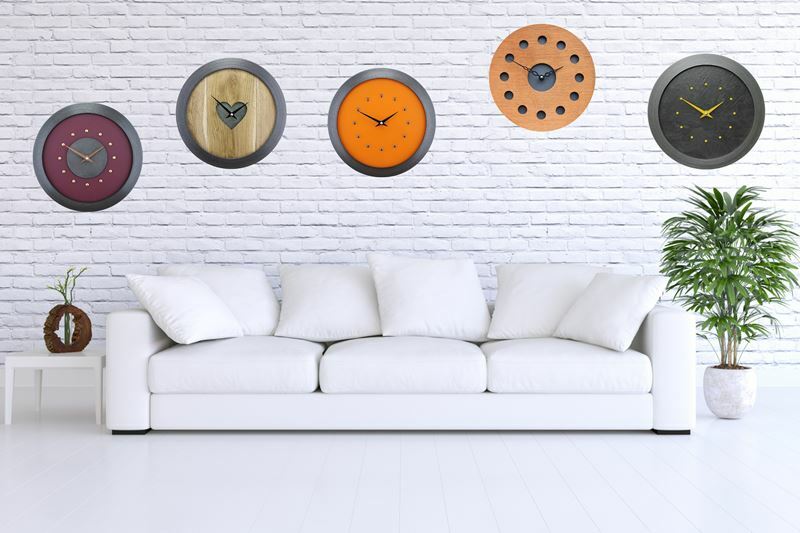 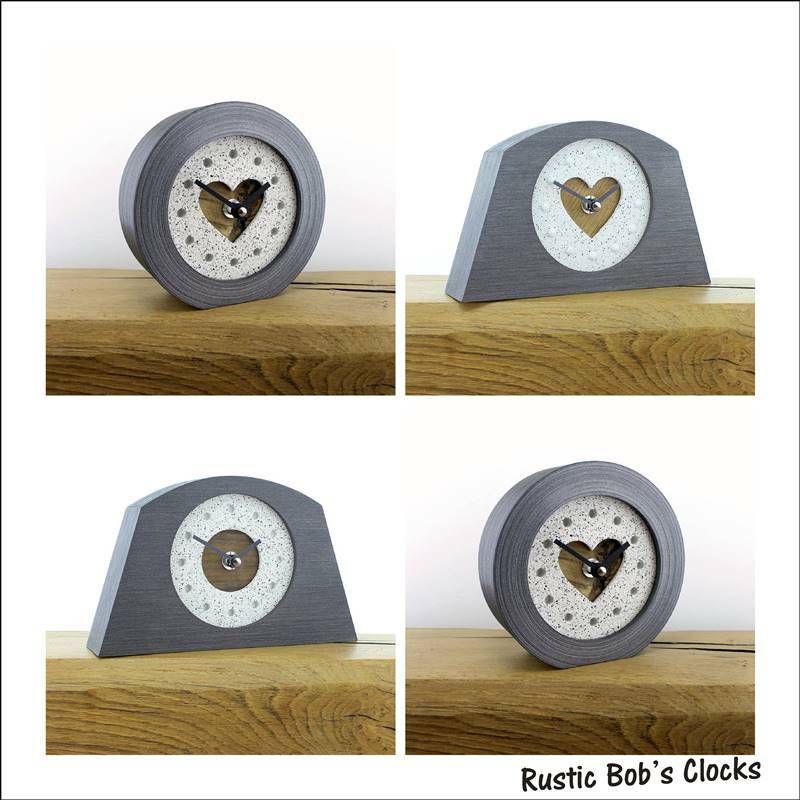 Mostly wall clocks and mantel clocks made from English hardwoods and other materials.